Train services on the Outer Harbor and Grange lines have resumed after a 10-day closure in which almost 50,000 hours of construction work was undertaken. Gawler line train services resumed last week after a 7-day closure as part of the same works on the $238m Torrens Rail Junction Project. The construction of temporary rail lines for Gawler, Outer Harbor and Grange passenger services. Piling works from the River Torrens to Torrens Rail Junction in the Park Lands. 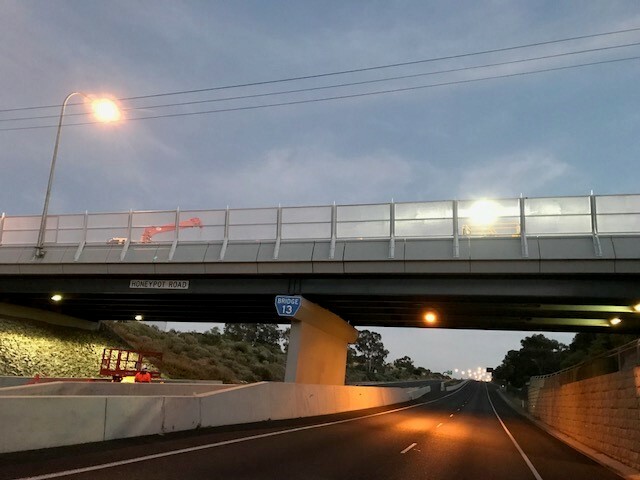 The construction of a new bridge at Park Terrace and Gibson Street which, later this year when the project is completed, will enable the rail line to pass underneath the roads. Piling works at the existing Bowden Station in preparation for construction of the new lowered station. More than 400 tonnes of reinforcing steel was used during the closure – part of an estimated 6,000 tonnes expected for the project to be sourced from Arrium. Also during the closure approximately 250 piles were drilled and constructed. The Torrens Rail Junction Project will increase the flow of freight by removing a major pinch-point in Adelaide’s rail freight and road networks. The project will separate the interstate freight rail line from the Outer Harbor passenger line and build a rail underpass at Park Terrace removing the level crossing which holds up traffic for more than two hours every weekday. For more information visit the Torrens Rail Junction Project website.